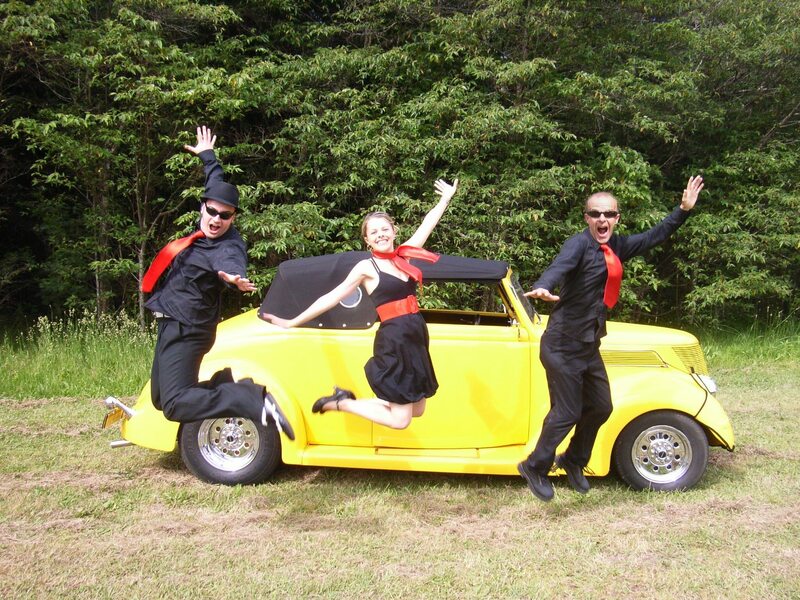 The Jumpin’ Jukebox Duo/Trio/Band are a vocal group, providing entertainment for almost any occasion! With a focus on, but by no means limited to Rock ‘N’ Roll era music, Jumpin’ Jukebox Trio can cater to almost any crowd. Taking requests is an important part of our show, and we take pride in the fact that we never do quite the same show twice. Our main goal as performers is to entertain, and we always go that extra mile to make every occasion a memorable one.